Source & Author: WWF NGOs urge significant improvements to EU system to prevent illegal fish imports from entering the market Detailed recommendations for how the European Union (EU) can eliminate existing weaknesses in its system to fight illegal, unreported and unregulated (IUU) fishing were published today by WWF and partner NGOs*. 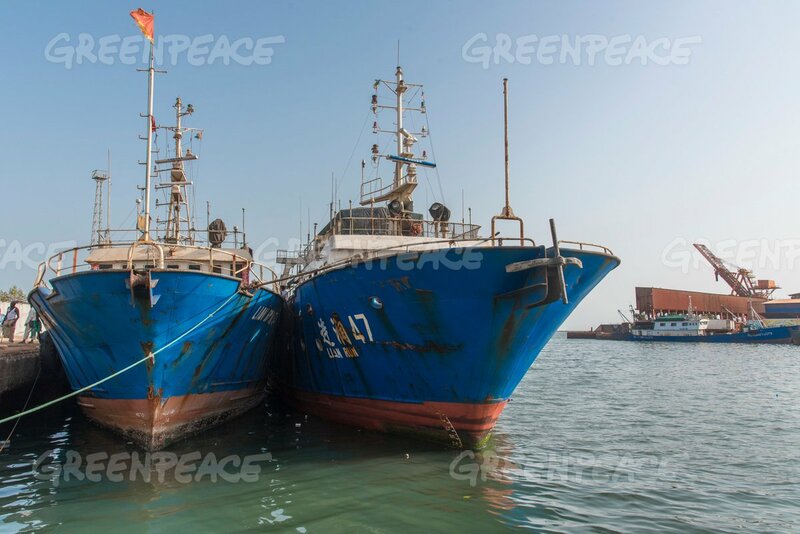 Source & Author: BBC Chinese fishing vessels operate illegally off the coast of Guinea, depleting its fish population and destroying marine life. 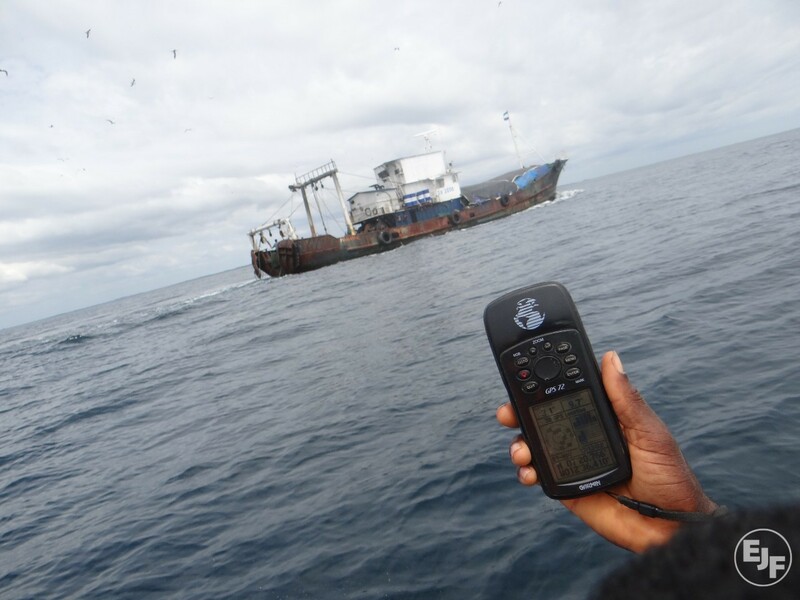 Despite the economic and social consequences of illegal fishing, the Guinean government has failed to police its waters because it doesn’t have money to operate surveillance equipment, as the BBC’s Tamasin Ford reports.